Women and diamonds! No doubt every woman wants to have the best diamond which suits her the most and be the part of her when she gets ready. 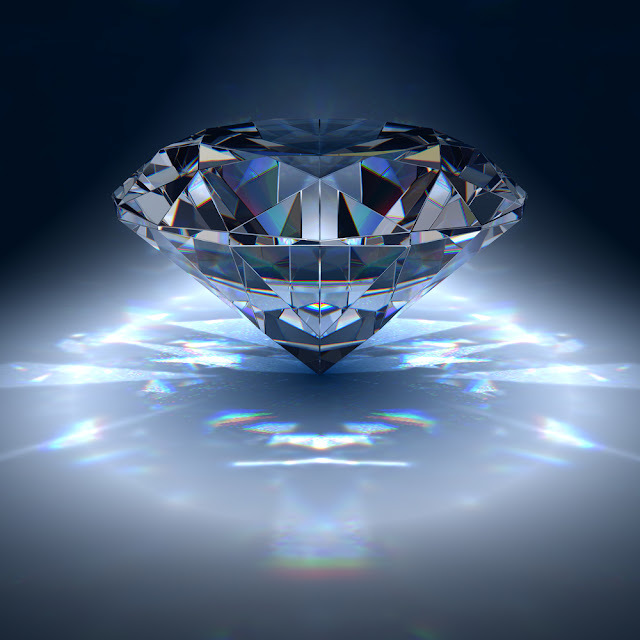 Every diamond is rare, but here we have the list of top 10 most expensive diamonds from all over the world. You just see those diamonds and all you wish is to get them as soon as possible. These diamonds are from different countries like South Africa or Europe. So let us take a look at them! This diamond is worth $ 3 million; its size is 101.29 carat which equals 20.258 grams. 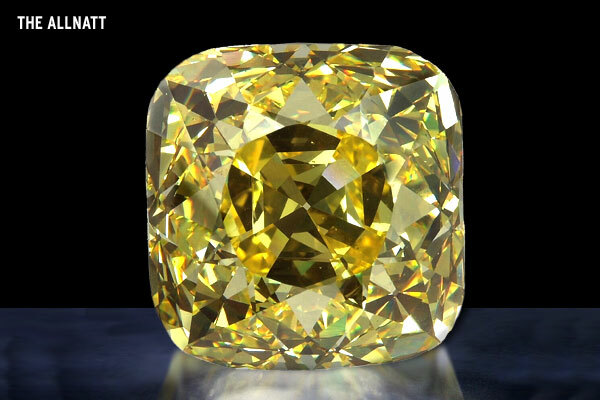 This is a fancy vuvid yellow colored diamond. 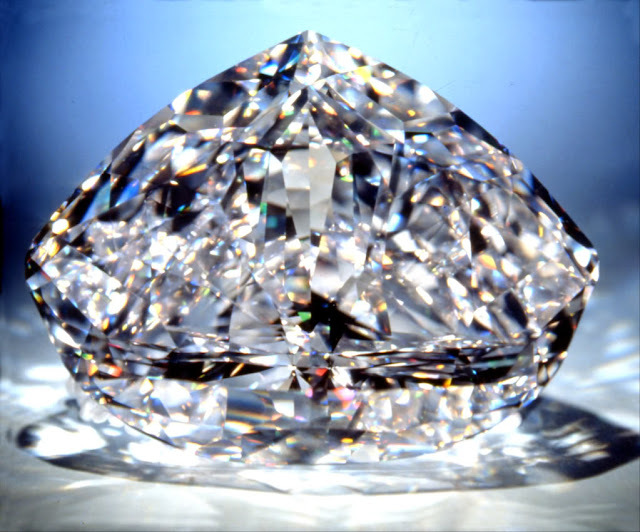 This was named after the holder of this diamond Major Alfred Ernest Allnatt; who was a soldier and a sportsman. 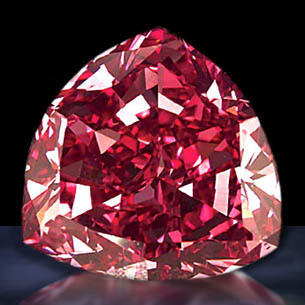 This diamond is worth $ 7 million, and is of 13.9 carats that is 2.78 g. this diamond is quite smaller than the other famous diamonds but it is the largest Fancy Red diamond. This is worth $16 Million and is 5.528 gram. This one is a very rare colored diamond and is found in Premier Diamond Mine South Africa. 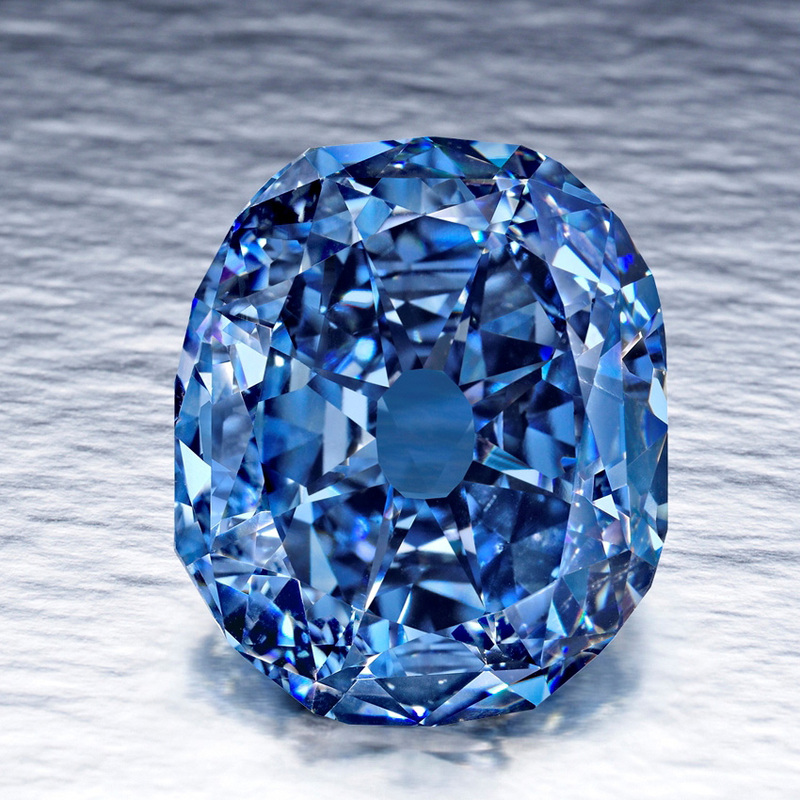 This slightly blue colored diamond is no doubt quite Sexxaaayyy! 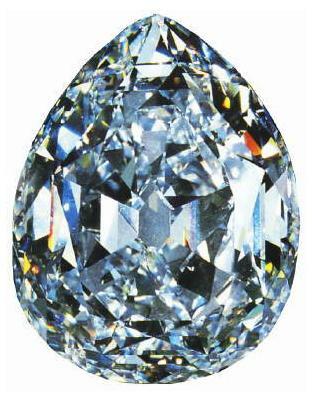 This diamond is worth $16.4 million and is 35.56 carat, blue colored and VS 2 clarity. This has sixteen facets which are arranged in pairs. 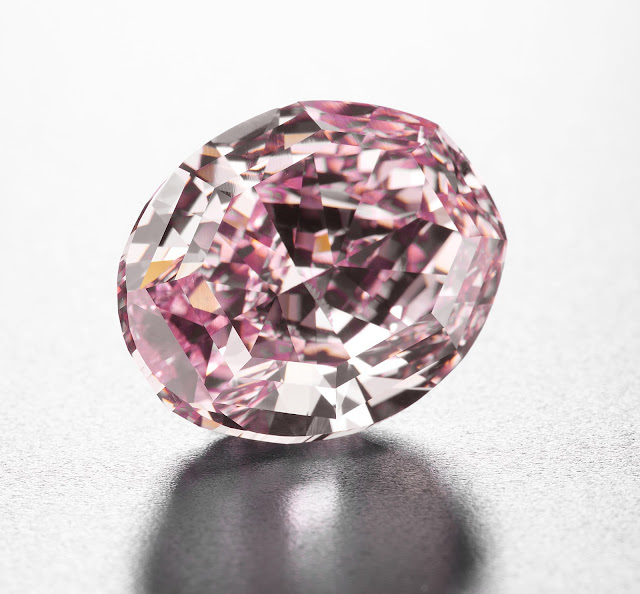 This one is worth $25 million and weighs 59.60 carat. This has a fancy vivid pink color. This was introduced in Monaco on May 29, 2003. This is worth $100 million and is $273.85 carat and is the third largest diamond ever produced. 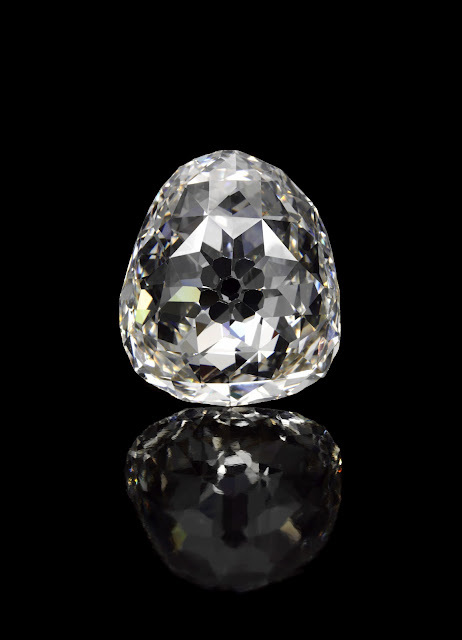 This is a D color diamond that is highest colorless diamond. This is worth $350 million and is 45.52 carat. 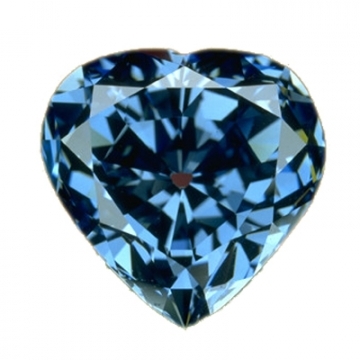 This is a little violet or bluish diamond and is famous for being a curse. This is worth $400 million and is the largest rough gym ever found. This diamond weighs around 3,106.75 carret and is really large! Its price is not estimated yet but it is pale yellow and weighs around 55.23 carat. This is famous due to the Great Mughal of India. 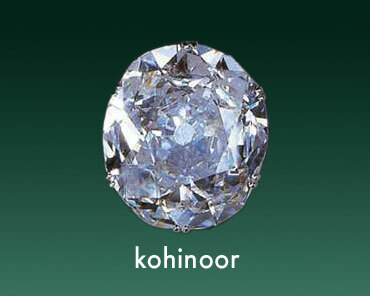 This one also has un-estimated cost and weighs around 105 carats. This was the largest diamond ever known and is the purest form of diamond in the whole world.